LFC Foundation, the club's official charity, is expanding its Open Goals programme to include sessions in Garston Park. From Saturday January 19, Garston will become the 10th Open Goals location across the Liverpool City Region to offer free games and activities to local families. Sessions are delivered by qualified LFC Foundation coaches, alongside Liverpool John Moores University volunteers, and are designed to bring families and communities together in local parks to socialise and get active. 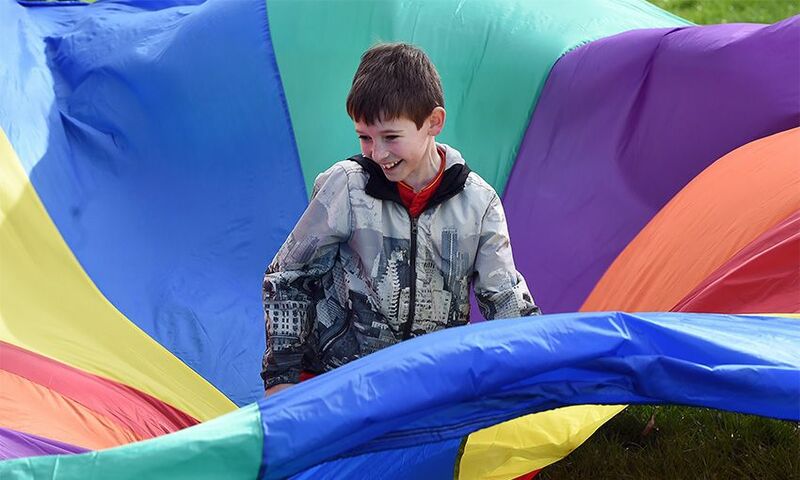 The fun-filled, multi-sports games - including quick cricket, frisbee golf, hot potato and cat ‘n’ mouse - are suitable for everyone aged five and over and are inclusive to all abilities and additional needs. No pre-registration is required, and indoor facilities are available at all locations should weather conditions mean the sessions can’t take place outside. For more information on the Open Goals programme, including locations and session times, click here.